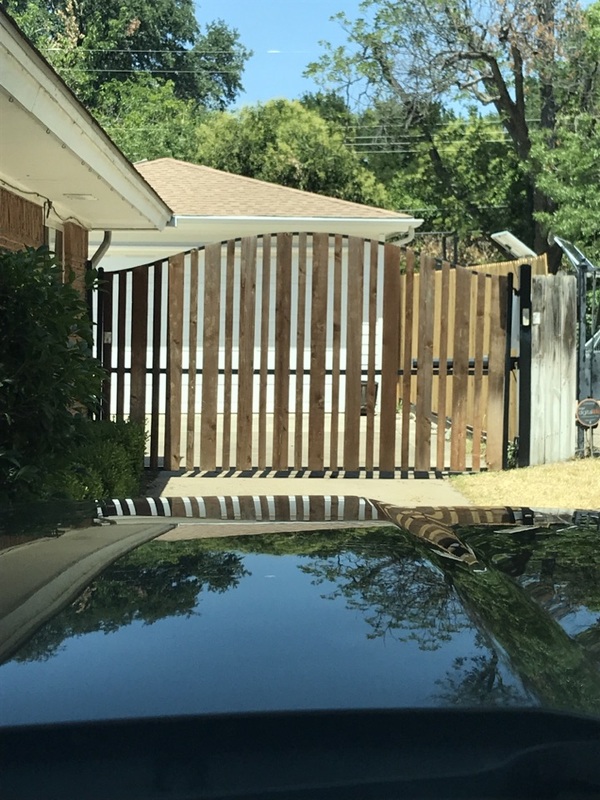 Fixed my gate and as always, Great Service! Titan does an excellent job! They provide prompt service every time!! I really appreciated the promptness and efficiency. 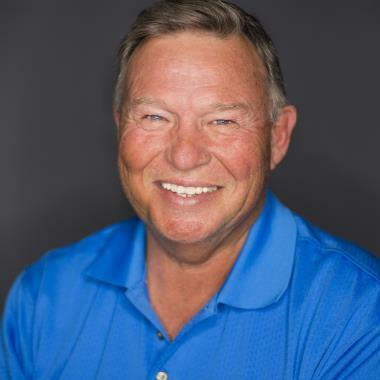 I could not be more grateful for the fast response and great service I received and will recommend to all my friends and neighbors. 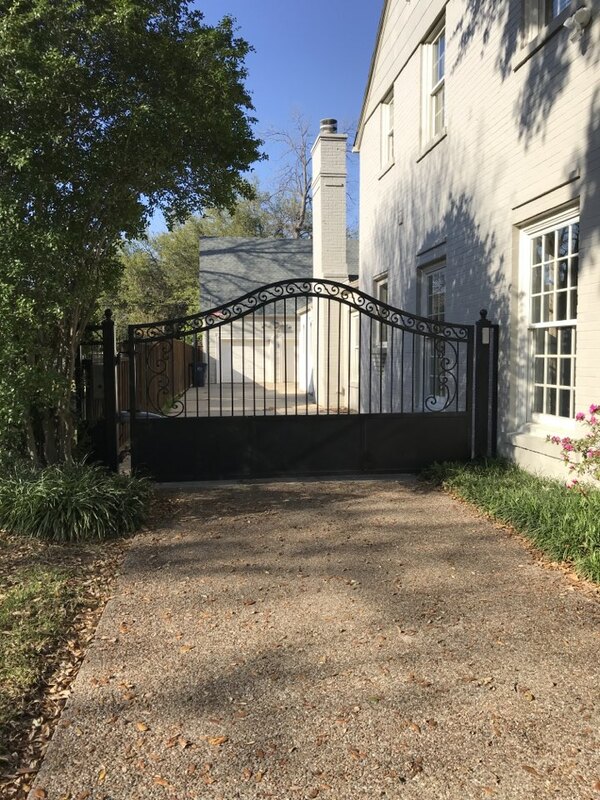 TITAN modified an existing, very ornate gate to more today’s styles, reworked an existing, older LiftMaster Gate system to update Keypads, Remotes, etc and make it work again along with a LM Garage Door Opener as well. Updates all started and completed in one day. 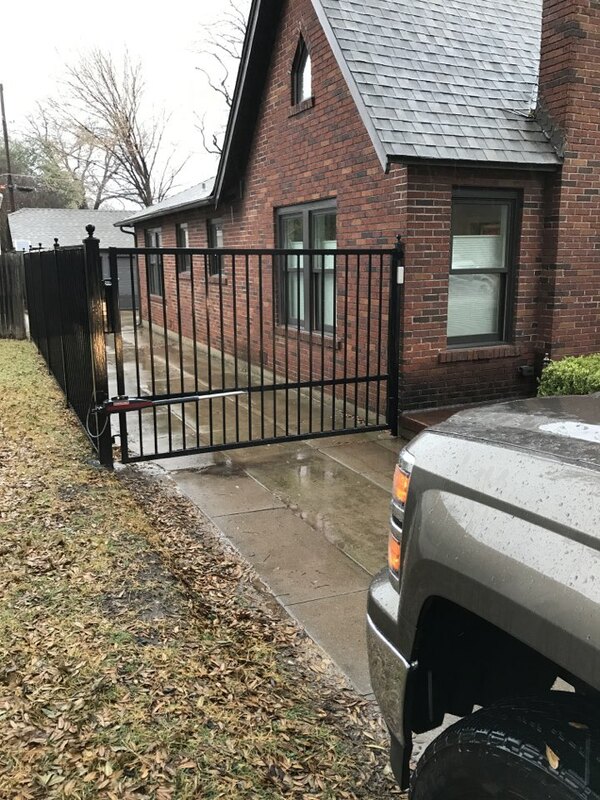 TITAN completed replacement of an actuator arm for a commercial client to get one of their dual gate entrances operating again near downtown Fort Worth. 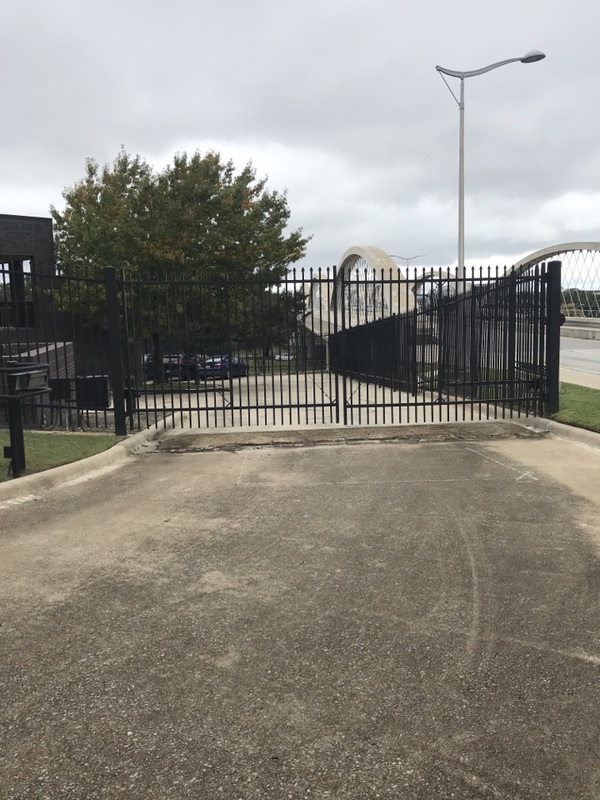 The company’s access gates are again providing the security they need. TITAN found/replaced/programmed/adjusted an old US Automatic actuator arm in Keller TX. 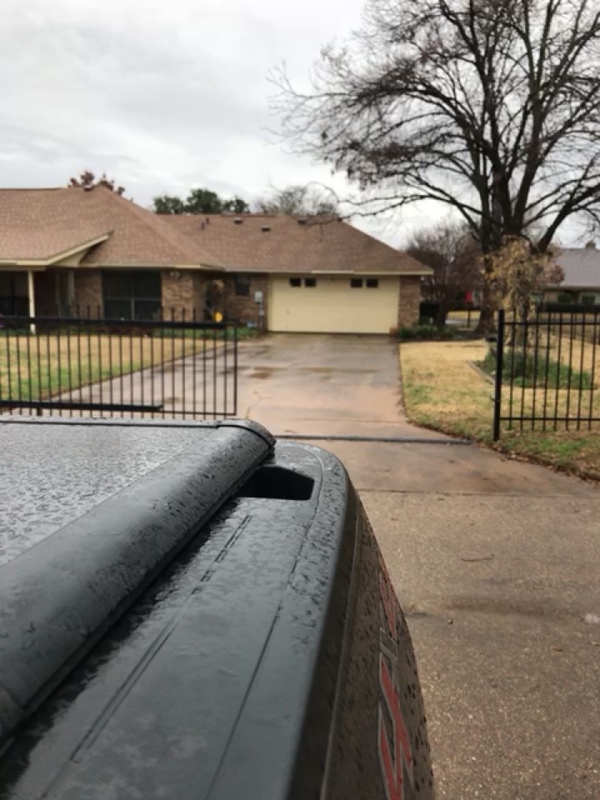 Gate is working correctly again like it should with a new arm! 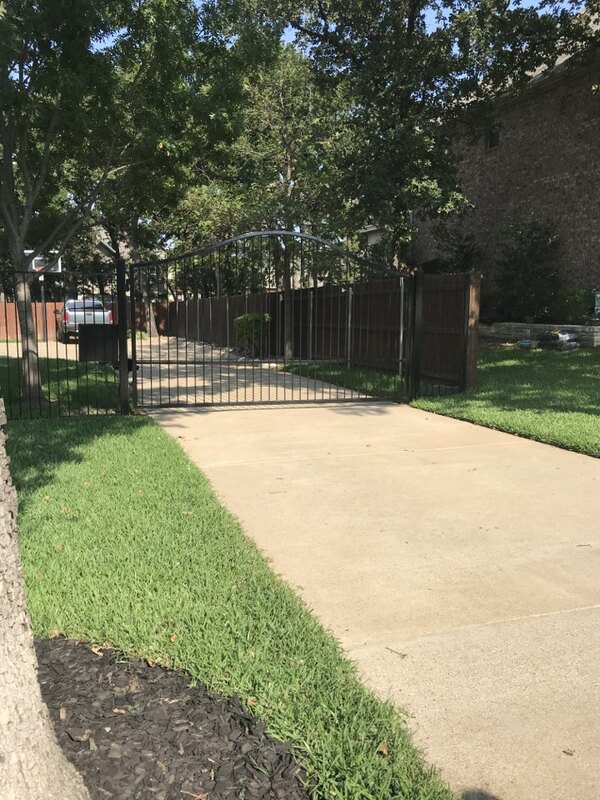 TITAN adjusted an automatic swing gate that was installed nearly 4 years ago. 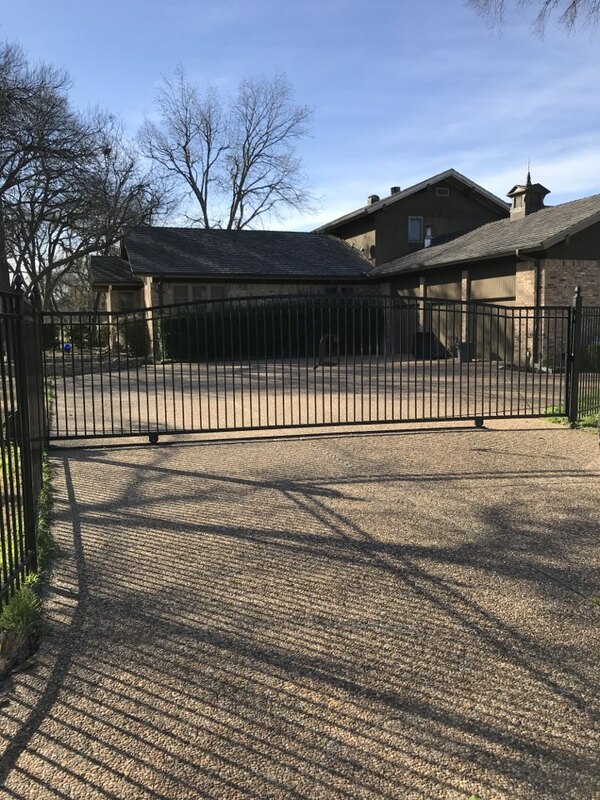 Our soils in the North Texas Metroplex exhibit shrinkage and swelling at different rates and can create gate clearance issues in most every area of the DFW area. 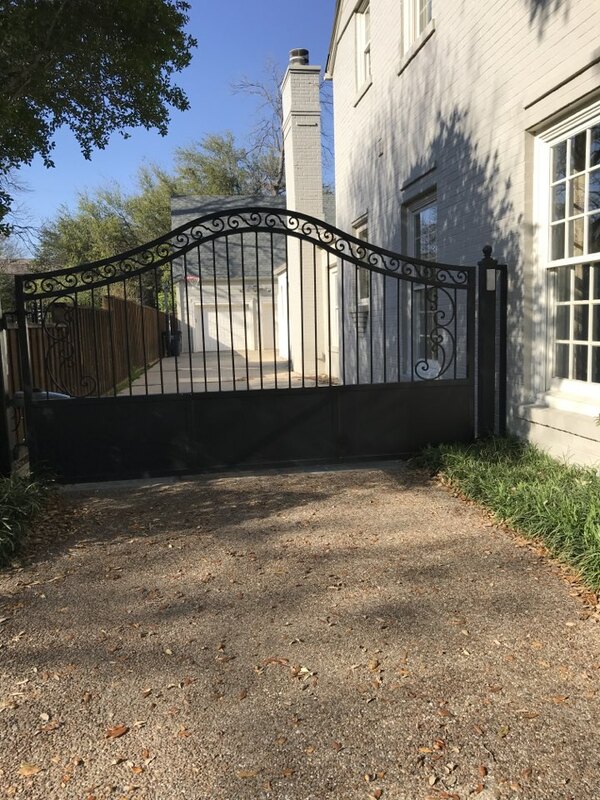 We adjusted the gate height and also the Open/Close Limits for the LM Operator System. Reset the “Learn” Button for the built in receiver on a newly installed LA400 system & programmed new remotes to that & an older garage door opener. 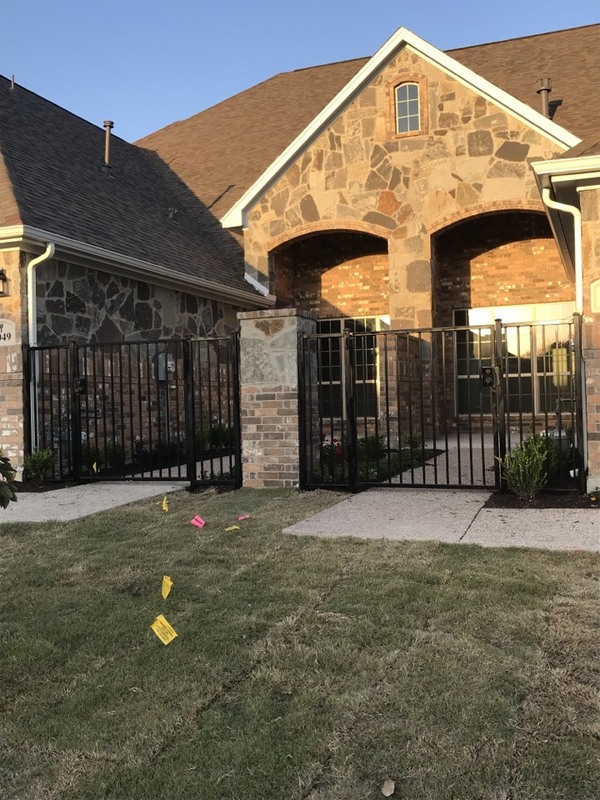 Iron security gates at new Retirement Homes in Southwest Fort Worth. Called to a non-working Viking slide gate operator. Trouble on ‘Obstruction Error’, Open & Close Limit settings. Reset operator, lubricated chain & set new Open & Close Limits; tested system to confirm new settings. Gate operator working smoothly again. Called to check out a LiftMaster Slide Gate Operator we installed over 2 years ago. Inclimate weather likely cause of the issue. Performed a ‘Hard Reset’ and the operator came back to life. Tested for 10 cycles and gate continues to operate properly. 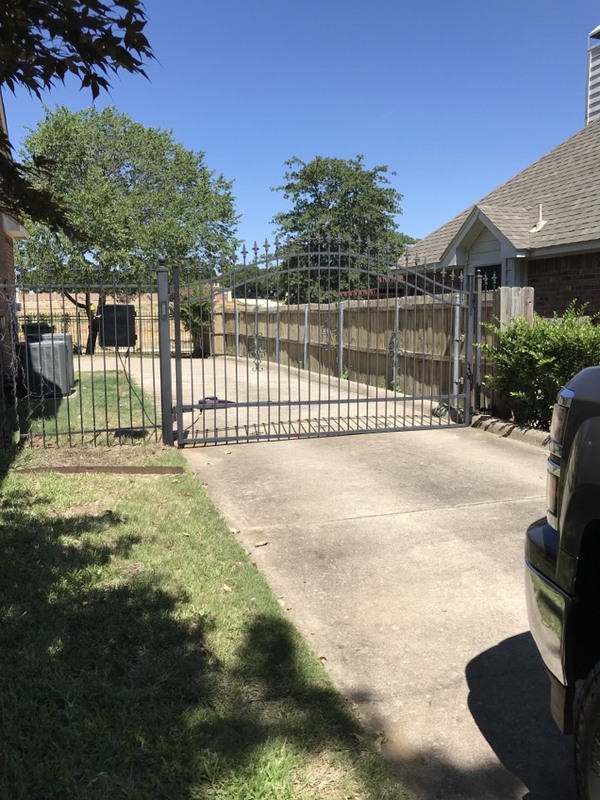 Checked out a LiftMaster LA412 gate system we installed several years ago. Homeowner heard 3 beeps from the system indicating low batteries even though the operator was still working. To be proactive we were able to replace the batteries before the client had even one time that the system didn’t work or temporarily trapped vehicles.